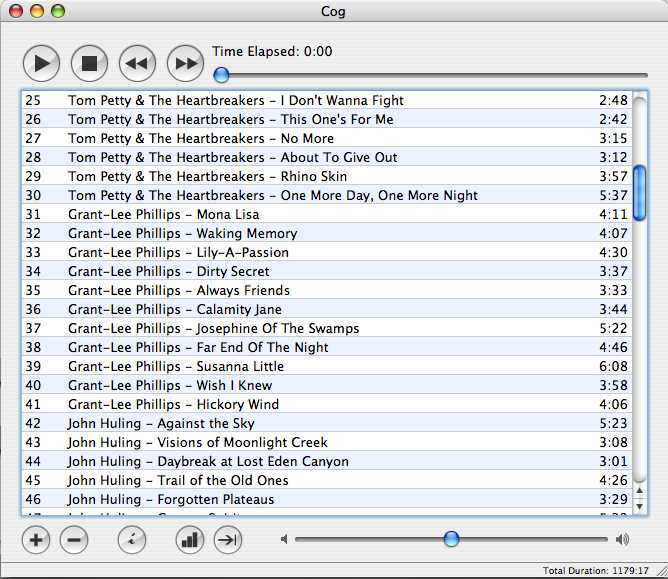 This episode will talk about recording every desktop for sharing with Krut, ripping your music CD’s on a windows box with BonkEnc and playing your favorite oggs and mp3s with the little Cog on OSX. 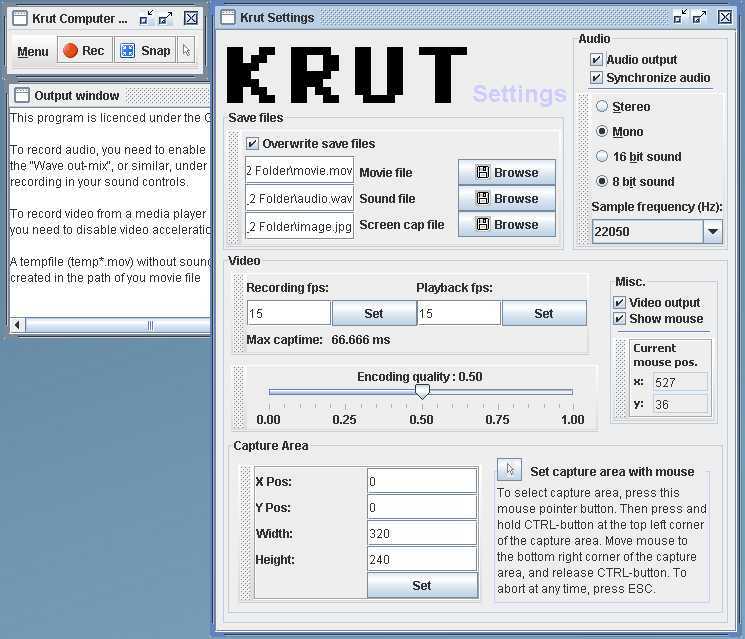 Krut Computer Recorder allows you to record audio and video from your computer screen into .mov-files and .wav-files. It can be used to e.g. make instructional videos or record games. 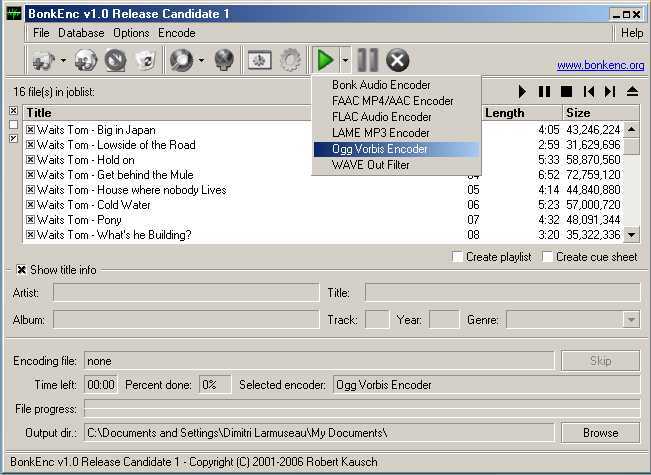 It could also be used to record streaming video and audio. BonkEnc is available for free. 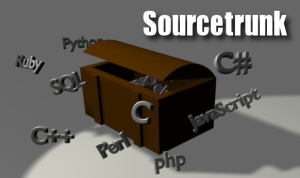 However, the project relies on your support in order to push the development further.